Cricket is an outdoor game that drives every sports lovers’ attention towards it. 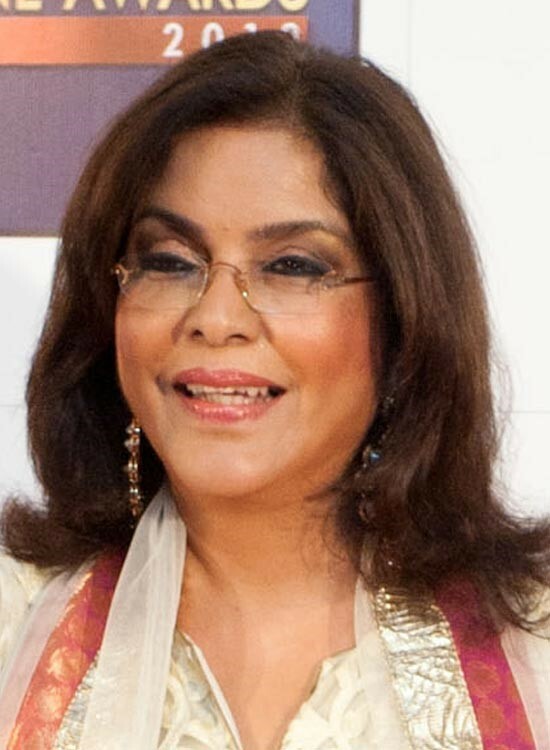 Like television serials, shows, movies, etc, cricket too creates an imprint in the viewers’ hearts and urge them to get involved in it along with the participants. People usually develop their favorites over time in cricket like they start loving the film stars. Now, there are many cricketers in this era who have always made a remark by their stupendous performances in every match. What makes them more witnessable in the audiences’ eyes is their hairstyle that shines brightly in the sun as well as the moon. 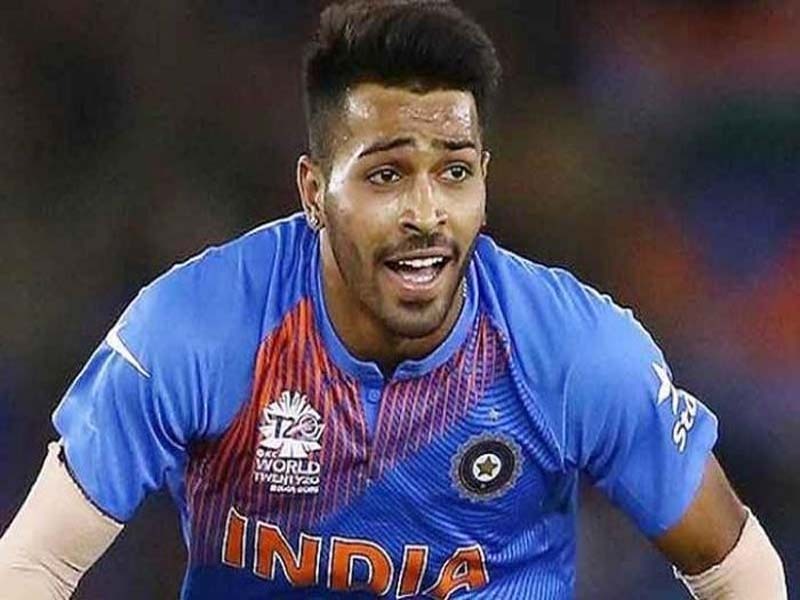 Hardik Pandya is one such famous cricketers attracts people by his sixers as well as his hairstyles. 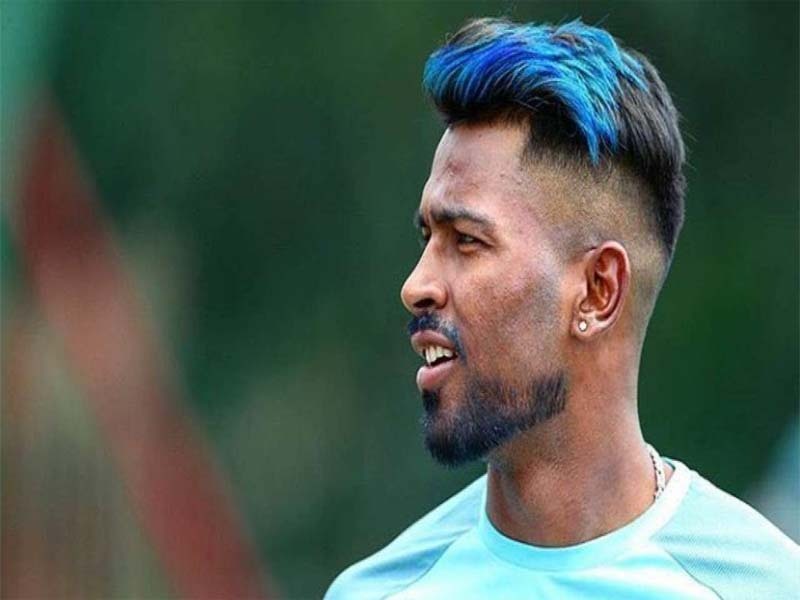 This is Hardik Pandya’s hairstyle 2018. 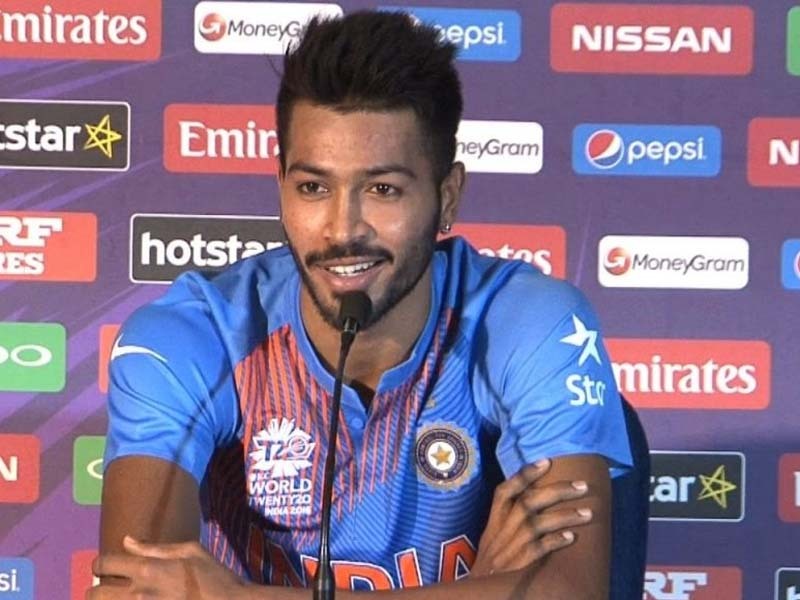 This is Hardik Pandya’s latest hairstyle when he gave an interview after an IPL match. The tiny spikes in his hair just reveal the real manliness of Hardik. Isn’t it? Is there any rule that men can’t have highlights on their hair? Obviously, there’s no such rule. 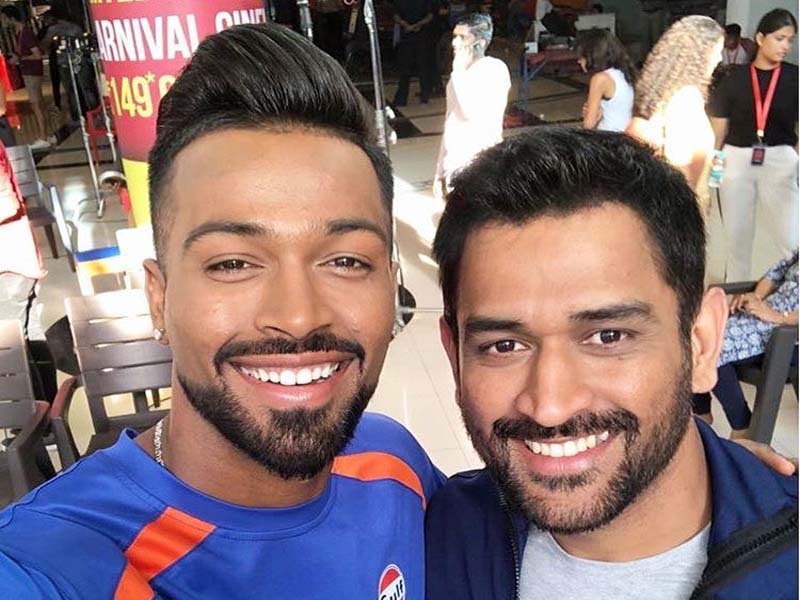 In the above picture, Hardik has very well proven that men too look adorable with highlights. The best part of this hairstyle is that he has combed all his hair in a single direction so that the coloured hair can be revealed more perfectly. As everyone can see in the above picture, despite so much of sweat the hair strands of Hardik are still glimmering in the sunshine. This is the aptest hairstyle for all those who play in the field. Just comb your hair towards the back side and let the hair strands sway freely in the air. Aren’t the two men in the picture adorable? 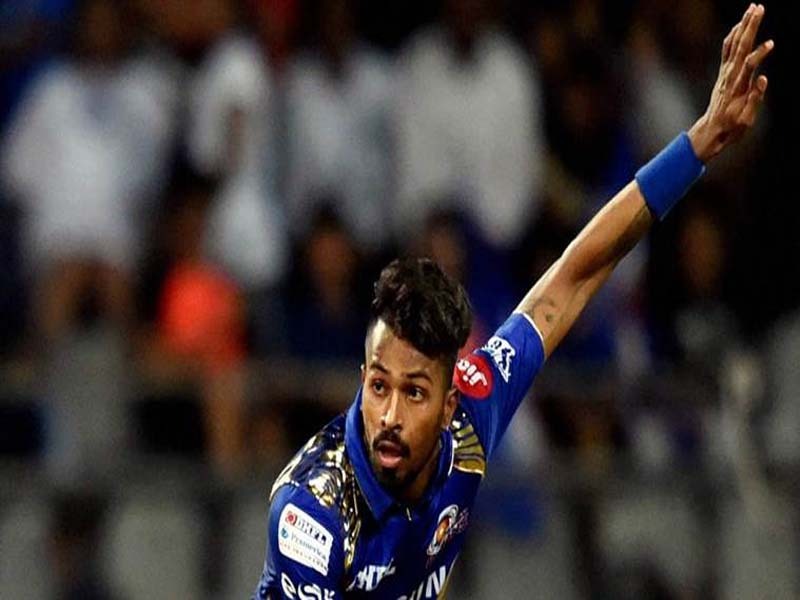 Now focusing on Hardik, the major reason behind your attraction is his hairstyle. You just cannot resist yourself from staring his hair in this picture. His large spikes have been perfectly made. Can you see his bushy hairstyle over here? In this one his hair strands are curly and he has just pulled them all up with a half-shaven head so that the mushy curls are more visible to the viewers. According to you which hairstyle was the best? If you think I have missed out any hairstyle then please comment below and don’t forget to send the picture of the same. Like and share this post if you are Hardik’s fan.